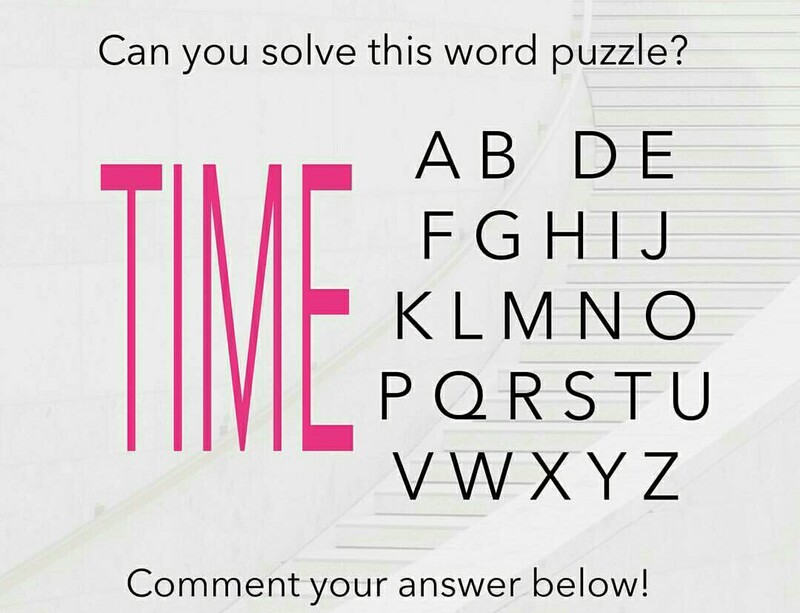 Can you solve this word puzzle ? 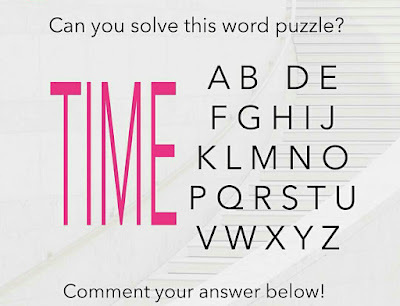 This is an Instagram trending puzzle. If you have any other answer, then comment below with explanation.